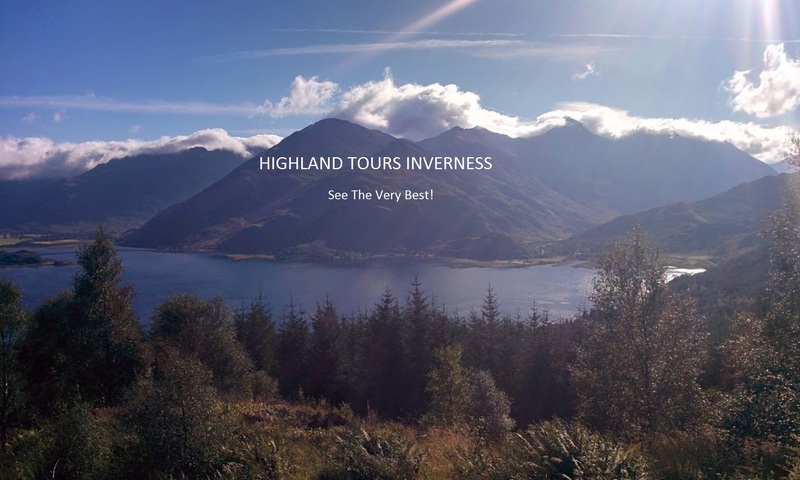 Winter Time Tours Of The Scottish Highlands! Winter Time Tours Of The Scottish Highlands. 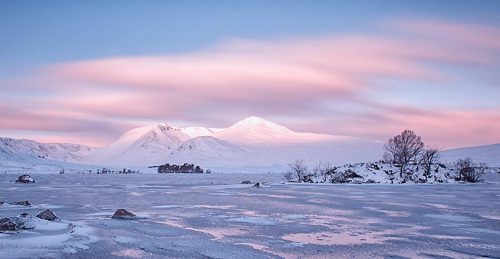 The Highlands of Scotland are an amazing place to visit all year round, the winter scenery, wildlife and views are nothing short of spectacular. Below is information of the tours we have available during the winter months, generally Nov-March inclusive. So take a tour and and be shown around the spectacular Scottish Highland winter wonderland by a passionate highlander! Some tours are available as they were, others may combine parts of 2 or more tours to create a new winter time route. Loch Ness & Urquhart Castle – Book Now! Travel along the north side of Loch Ness! Loch Ness & Falls of Foyers – Book Now! Enjoy the best possible view of Loch Ness! Culloden, Clava Cairns & Cawdor Castle – Book Now! 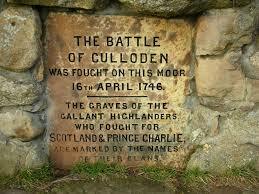 Culloden Battlefield, great battle of 1746! The Clava Cairns – a must see!! 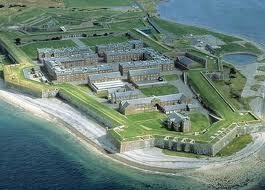 Culloden Battlefield & Fort George – Book Now! Experience the battlefield as was in 1746! Glen Ord Distillery & Beauly (Beaulieu) – Book Now! 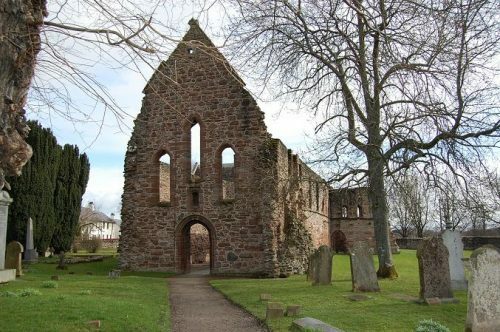 Beauly Priory dating back to 1200s! The Black Isle – Book Now! 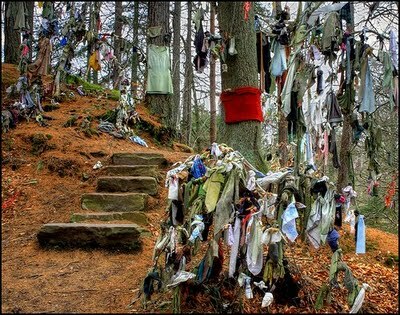 Visit the Bonnie Black Isle – amazing! Cairngorm Mountains & Funicular Railway – Book Now! Please ensure you have a jacket, hat, gloves, scarf & sunglasses! Plus good footwear for short walks. Winter tours cost for up to 4 people is £30 per hour, for 5-8 people £40 per hour. The Winter time tours of the Scottish Highlands start from Inverness unless otherwise arranged. The tours are flexible and adaptable, it is your day in the Scottish Highlands! Please get in touch to let us know your individual requirements.